2016 has been so harsh in the entertainment industry and has taken yet another life. 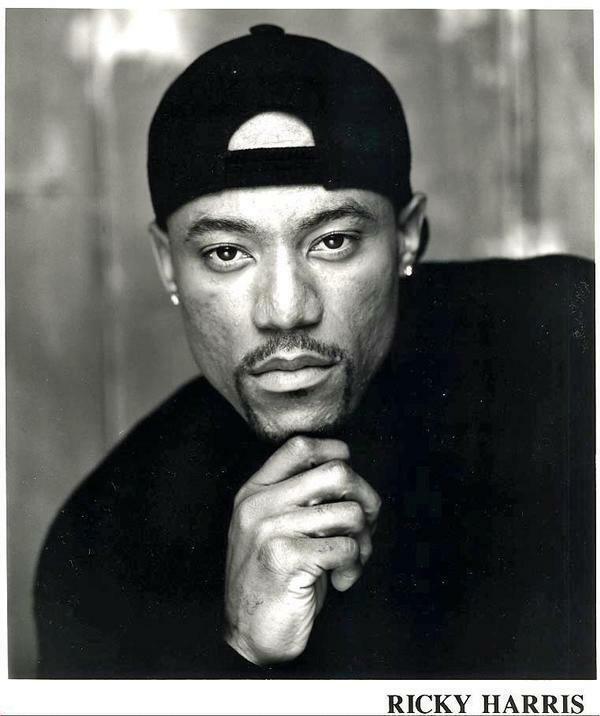 EarHustle411 is saddened to report the death of comedian and actor Ricky Harris who was just a young age 54 years old at the time of death. Harris reportedly suffered a heart attack. The Long Beach native paid his dues in the entertainment industry from appearing on several comedy stages, television shows like Moesha and Everybody Hates Chris as well as movies like Tales From The Hood. Harris also did voiceover work for several projects like Grand Theft Auto: San Andreas and he has participated in several successful projects with his good friend Snoop Dogg and wrote, directed and starred in the mini-movie ‘Murder Was The Case’. Harris appeared on Def Comedy Jam several times, most recently Harris was the host of The Comedy Corner on SiriusXM on the FOXX HOLE channel. It’s no secret that 2016 has been overly consumed with celebrity deaths and Harris’ death is yet another one that has taken everyone by surprise. He is another talented individual who has departed this life way too soon and he will surely be missed. Harris’ death was confirmed on Instagram by his friend Snoop Dogg and DJ Pooh. EarHustle411 and the writing staff sends our sincerest condolences to the family, friends and fans of Ricky Harris.